0	Is Boston the New Innovation Hub? Is downtown Boston the new innovation district? Well, yes it is. 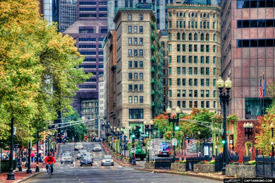 Downtown Boston holds some of the components critical to an emerging companies success. 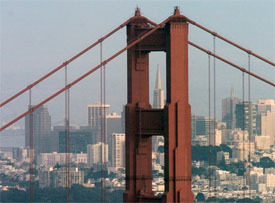 First is access; the famed Red Line is what is most widely discussed. 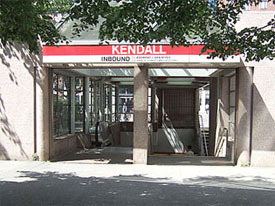 It provides that vital link from Harvard and MIT to the North while offering a stop at South Station, which is the largest commuter hub. From our internal data, the Downtown Crossing Market offers the last great value option for tenants. This is being driven up by the lack of opportunities in the Seaport, Kendall and Back Bay. To read more about this trend, follow the link to Bostinno. 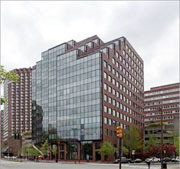 To view other properties from BRA, jump over to BostonOfficeSpaces.com’s commercial listings.